AUTONOMOUS technology in the Asia Pacific varies as development levels of each geography differs. The region hosts some of the densest cities in the world, and experts believe autonomous vehicles (AV) may help solve the mobility challenges that exist here. HOW’S THE APAC PREPARING FOR THE ARRIVAL OF AUTONOMOUS VEHICLES? The AVSC is a collective effort of Toyota, General Motors, and Ford, as well as industry group SAE International. 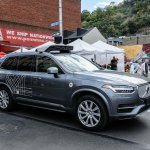 In a press release, the consortium’s Executive Director Edward Straub said that this represents another step forward towards autonomous mobility and the benefits it will bring. Together, the formation will be setting the benchmark for self-driving cars that are of level 4 or higher on the SAE scale. A global study proposes that one in four vehicles will be fully autonomous (level 5) by 2030. So, the consortium will be able to prepare vehicle manufacturers and regulators for the maturity of this technology. Singapore is leading the APAC in AV readiness thanks to the consistent regulatory support and well-thought-out physical infrastructure. Last year, Singapore introduced a provisional national standards guide for the industry to promote safe trials of AVs. 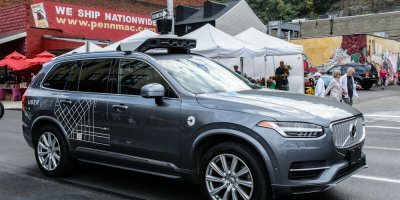 Substantial steps are taken to make self-driving technology safe enough for public use as it brings about obvious economic benefits. Not only is this expected to stimulate the development of superior manufacturing capabilities and high-skilled workforce, but also free up manpower for higher value tasks instead. 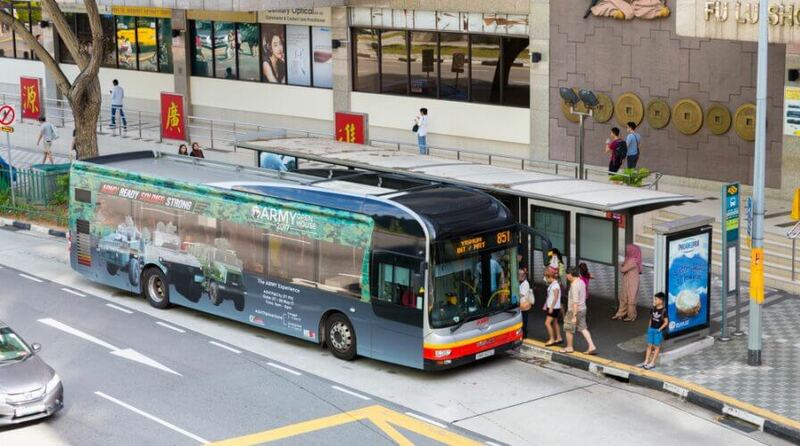 As Singapore is also experiencing a shortage of manpower when it comes to public transportation, autonomous buses will help relieve that situation. Primarily, the AVSC will be operating in the United States. However, being a corporate-owned non-profit, it could provide guidance to regulators across the region. While Singapore charges ahead, regulators in other parts of the APAC like Malaysia, Indonesia, and Thailand might find the AVSC’s input quite useful. Will the world warm up to EU’s ethics guidelines for AI?